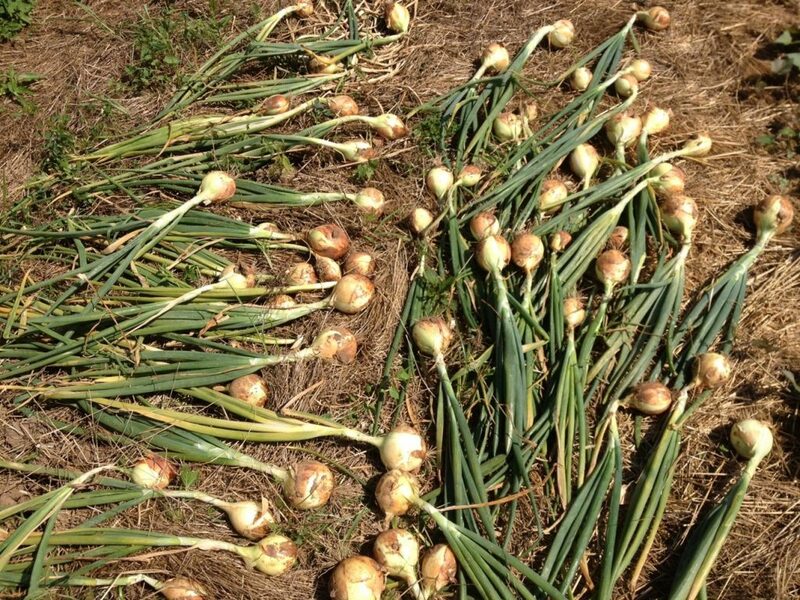 Onions are a mainstay in vegetable production at all levels of backyard growing, community gardening and urban farming. A producer has several choices of different forms that onions can be started from including seed, set or transplant. Onion seed can be purchased from multiple suppliers and onions grow readily and easily from seed. It is important to note that the onion (Allium) family seed is generally only viable for the year it is purchased and new seed should be purchased each year to ensure satisfactory germination rates. Seed can be started in the ground early in the spring as well as under lights in a seed start grow station then transplanted in the ground in early spring when the soil is workable. Seeds should be started under lights about 6-8 weeks prior to the transplant date and please note that onions are notoriously slow to germinate. 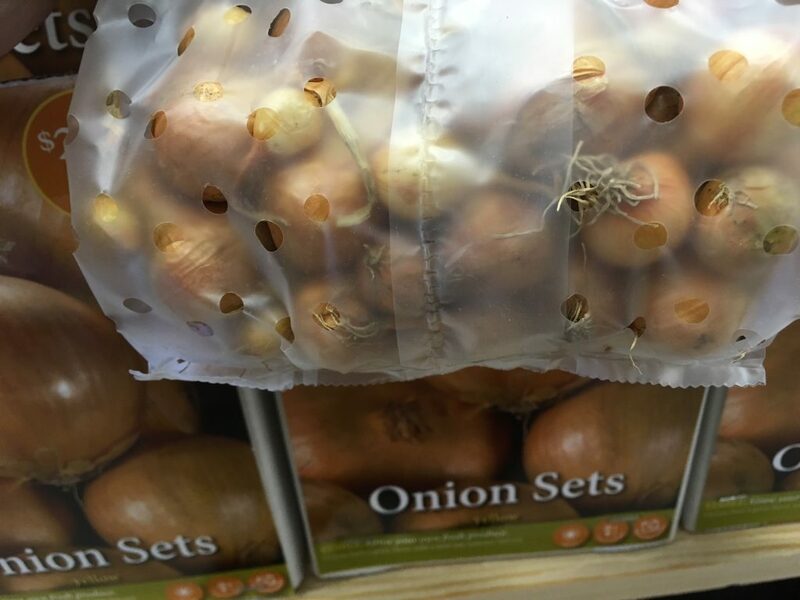 A common form of onion varieties that growers use for planting is onion sets. An onion set is a live dormant onion bulb that was started from seed the previous year. They are planted in the ground in early spring as soon as the soil is workable. A third form of onion to plant is a purchased transplant. 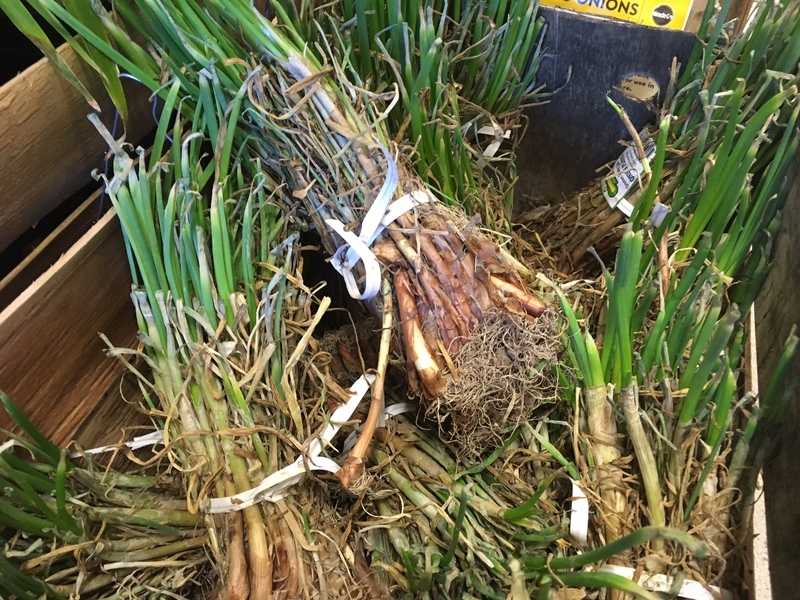 These onion plants were grown the the prior year and come in banded bundles of 40-60 plants per bundle. They are usually planted around early April in central Ohio. They are a little harder to source than onion sets but generally will come labelled with what onion variety they are. They may appear to be dried out but they are dormant live plants and need to be planted soon after purchase. Each of these ways to plant onions can result in a good harvest and should be selected according to the management style and preferred variety of the grower. The critical component for success is to know what day-length the onion variety is. Onion size development depends to a great deal on the amount of day light they receive during the growing season. The amount of day light needed by an onion variety to form a bulb is known as its day-length, and this varies depending upon what part of the country you grow in. 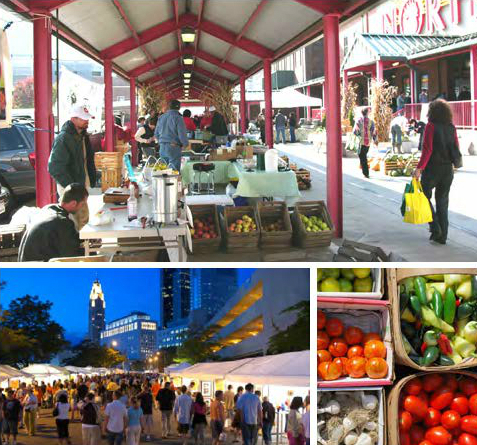 Central Ohio is a long-day onion location as we have a longer period of day light during the growing season as compared to the southern part of the United States. Long-day onion varieties perform better here compared to short day varieties. This is important when you make a choice of what form of onion you wish to plant whether it is seed, set or transplant, that you pick a long-day onion variety. 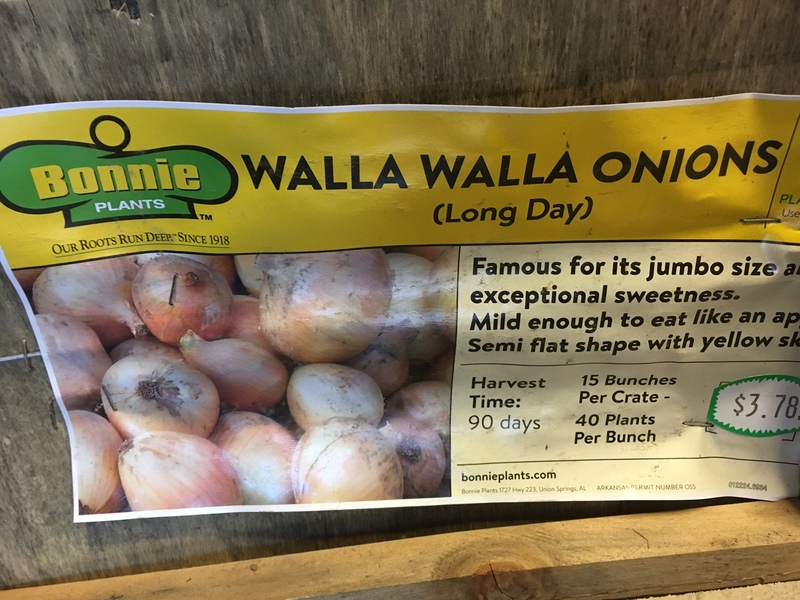 Be careful when selecting what form of onion you wish to plant that you can verify if it is long-day vs. short-day to maximize production. Posted by Timothy McDermott at 10:33am April 19, 2018 Posted in Seed Starting, Vegetable Production. Bookmark the permalink.